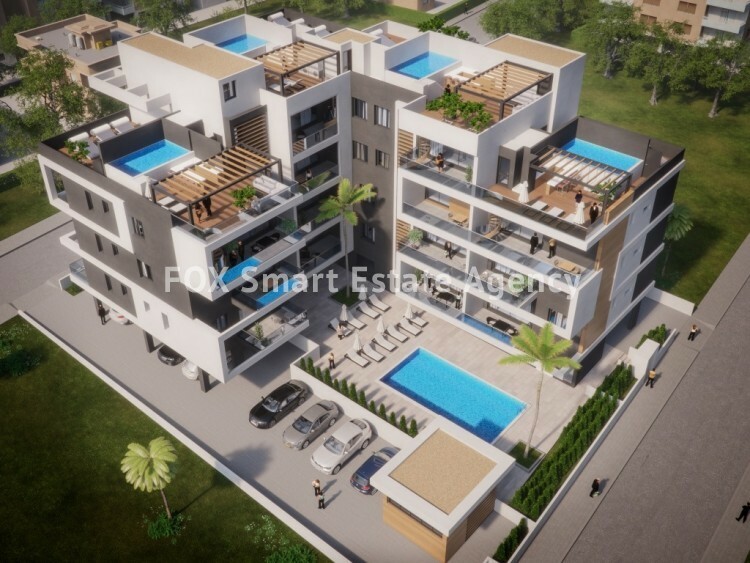 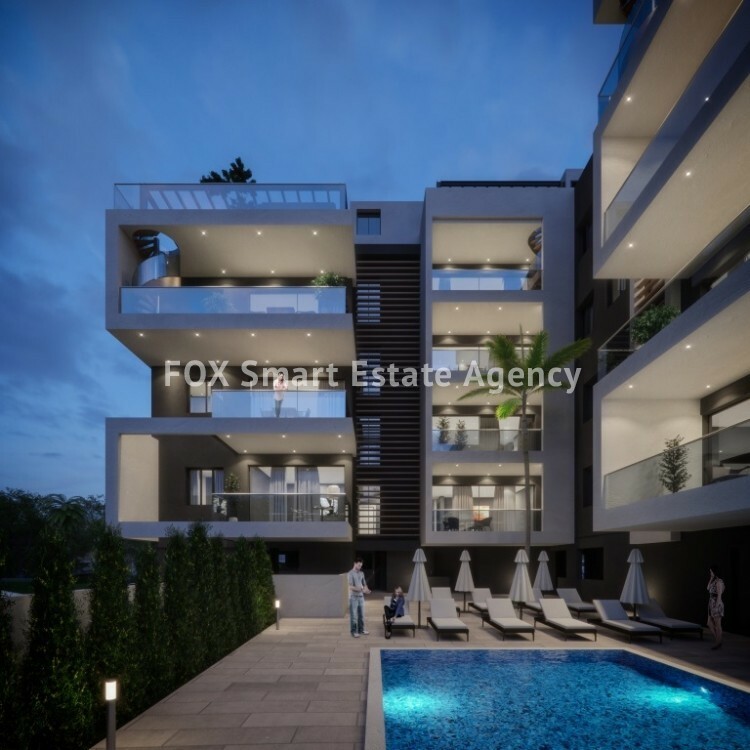 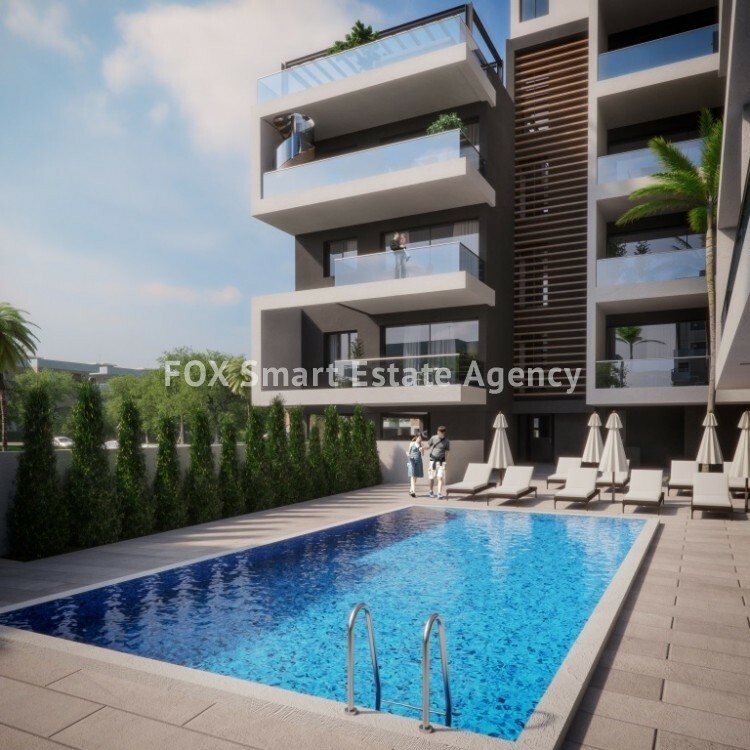 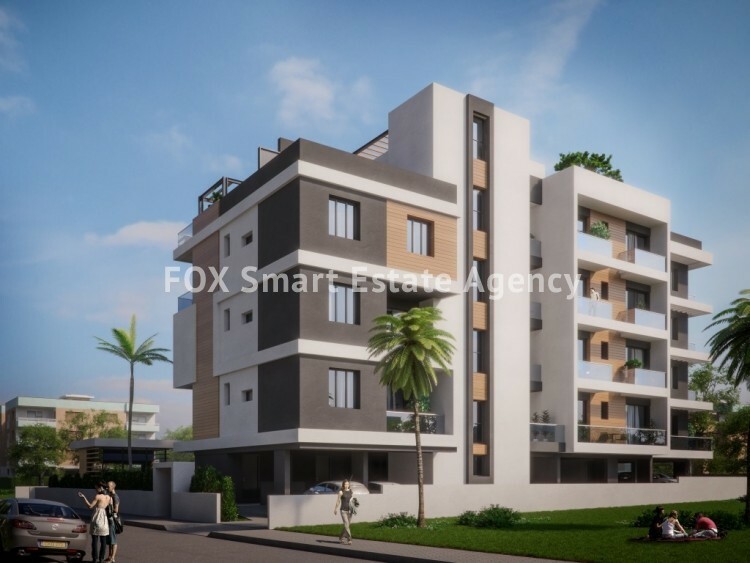 Under construction two bedroom apartment located in a respectable residential area in Potamos Germasogeias, with developed infrastructure. 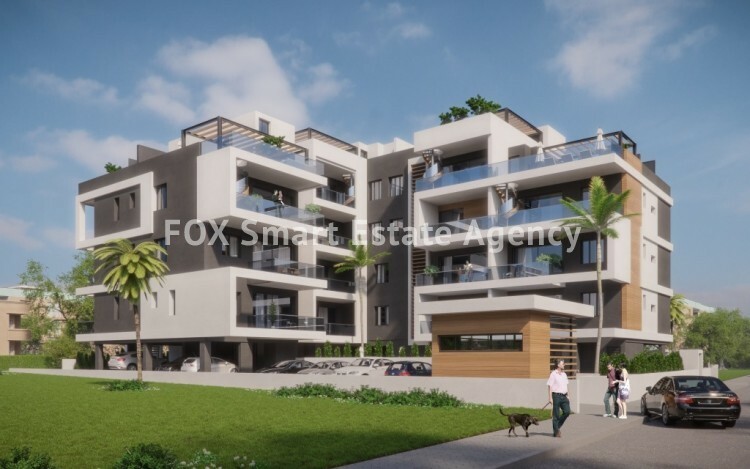 Just 150m to sandy beaches, restaurants, bars, schools, shopping centres, only 5 minutes drive to the city centre and has easy access to the motor way. 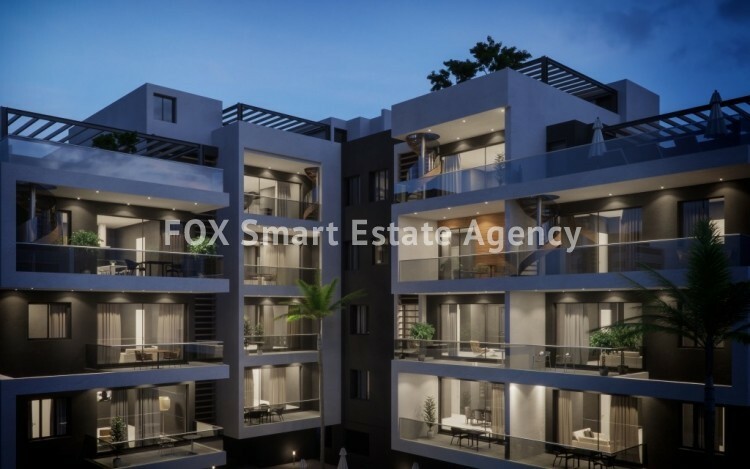 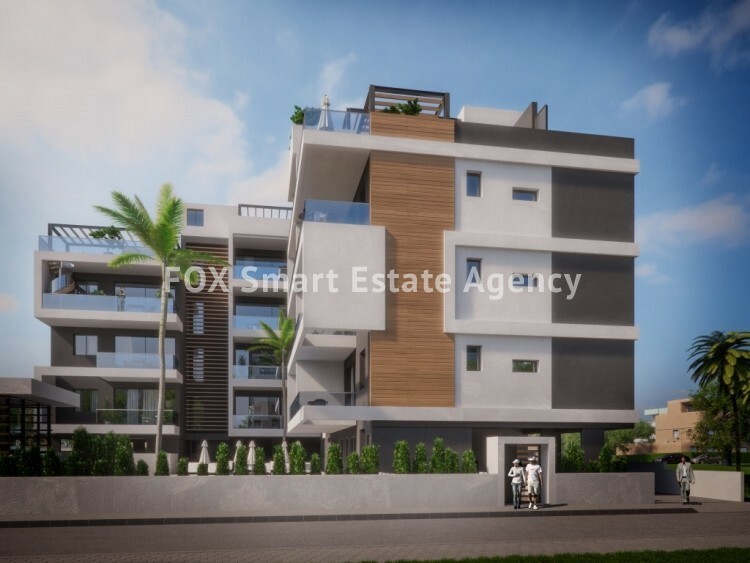 The apartment consists from a living/dining area, an open plan kitchen, two good sized bedrooms with master room en suite and a family bathroom. 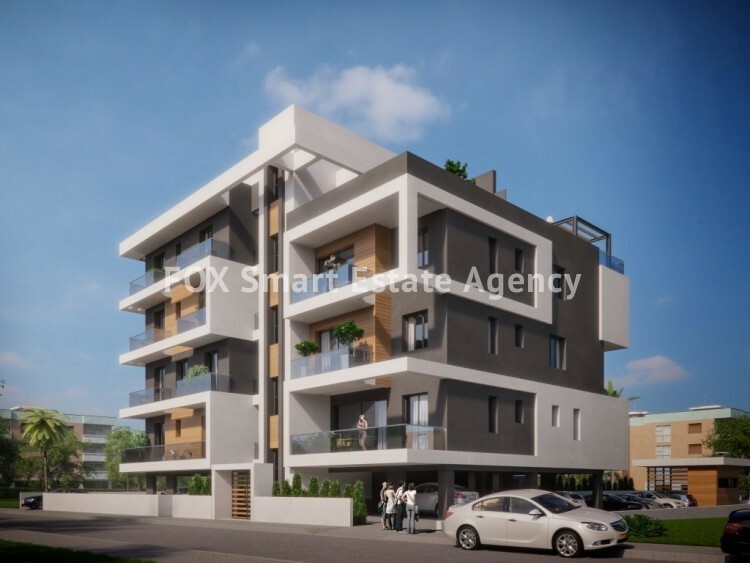 There is a storage room of 3sqm and one covered parking space.